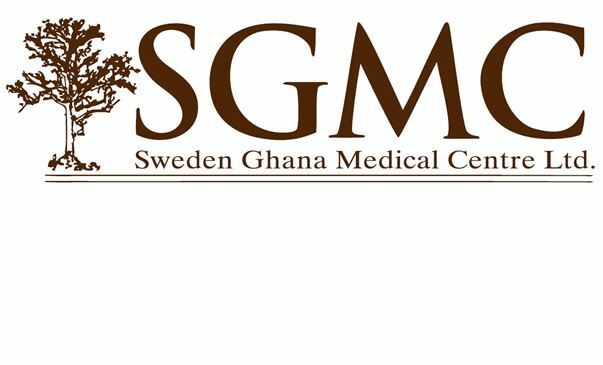 Sweden Ghana Medical Centre is Ghana’s leading private cancer care centre, serving patients from across West Africa. SGMC strives to be the leading innovator in our field, with skilled employees who are motivated to deliver the best patient outcomes for our clients. We contribute to cancer treatment and research as we strive to give our patients the most effective therapies. Currently, we are seeking an experienced Nursing Officer to join our multi-disciplinary team, where our teamwork is sustained by the professionalism, respect and loyalty that we share. We give the best care, consistently bringing expertise, advanced technology and best practices to make our patients experience the highest quality treatment. Moreover, we uphold the highest standards of ethical and professional behavior. In everything we do, we always strive to take away the burden of cancer. The primary responsibility of the Nursing Officer is to cater to the needs of outpatients who visit SGMCfor various purposes, like oncology or general consultation, day care treatment, investigation, referral, treatment admission and post discharge follow up. The Nursing Officer is also accountable for the delivery of high standards of patient care according to SGMC and Ghana’s regulatory nursing standards.You will seek to create an environment that promotes excellence in nursing practice, with continuous development of clinical skills. • Provide professional nursing services as part of the multi-disciplinary team in the clinicalenvironment. • Support clinical team by triaging patient problems pro-actively and assisting in the evaluation of symptoms and initiation of interventions. • Work independently and in partnership with medical and nursing staff to facilitate patient care and management. • Help prepare patients for, and assist with, examinations and treatments. • Help prepare rooms, sterilize instruments, equipment and supplies, and ensure that stocks of supplies are maintained. • Demonstrate effective listening skills appropriate to the age, type and developmental level of patients. • Keep accurate, timely and comprehensive records of patient care, and communicate information requiring action by another member of the health care team. • Maintain strict confidentiality of patients and patient-related issues. • Communicate effectively with patients/relatives, ensuring all clinical needs are met in a courteous, helpful and compassionate way. • Maintain continuity among nursing teams by documenting and communicating actions, irregularities and continuing needs. • Safeguard against errors by strictly following SGMC protocols and ensure procedures, with the knowledge that complex regimens of potentially lethal drugs are being employed in a variety of treatment settings. • Take responsibility for own developmental learning and performance, including participating in all mandatory education sessions. • Stay informed and comply with all necessary protocols and statutory obligations related to patient care in Ghana. Benefits: Competitive salary and attractive remuneration package.